Maria wakes up in her dormitory room. She switches on a few lamps that she prefers to the natural, all-too-bright Cypriot sun. She turns the heating up to the maximum to be able to wear a summer top inside, and then switches on the computer and the radio, just to leave the room a minute later. Suddenly, Maria finds herself in a darkest nightmare threatened by a phantom to have her dormitory blown up if she does not turn every appliance off within 10 minutes and save the energy that she has been wasting… Will Maria succeed? To find out watch this amusing, awareness-raising Switch Off Horror Movie made by University of Cyprus students in the framework of the SAVES Project, which is now celebrating the results of its first semester. 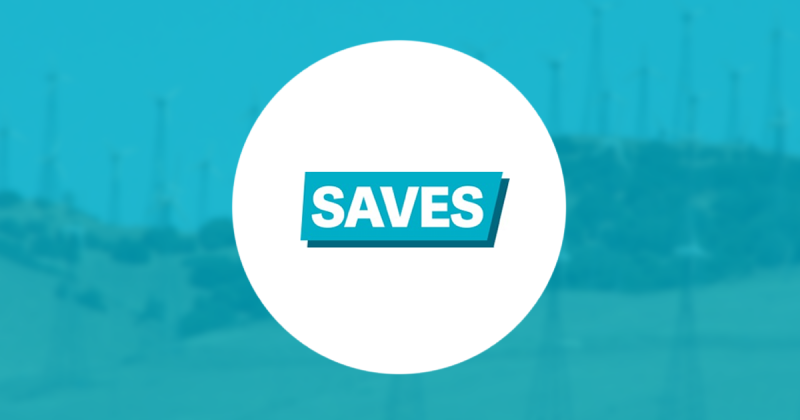 The objective of the SAVES Project is to support environmentally responsible behavior among the students living in the dormitories by means of running the fun Student Switch Off competitions in dormitories in five partner countries: UK, Sweden, Greece, Cyprus and Lithuania. Student Switch Off campaigns across Europe launched for the first time in the participating countries in September and October 2014. The first semester of this action showed the achieved average reduction of 295,732kWh in energy usage across the participating dormitories, which equates to 86.98tCO2 and 25.431toe, and translates to a 3.13% saving in just a few months! Even better news? SAVES Project is running until the end of the academic year 2015/2016 and the total expected energy saving at the end of the action is at the level of 8%. The first semester of European Student Switch Off campaigns saw plenty of vibrant student engagement actions. Around 3,300 students signed up to the campaigns and 104 of them were trained as student ambassadors. Each participating dormitory organized a number of photo competitions on their respective Facebook page, resulting in over 140 photos submitted to date. Take a look at the winning photo. Moreover, around 1,300 students took part in the online climate change quiz raising their awareness about energy-saving and climate change. Want to know more? Attend a SAVES Project Session at the upcoming 5th UNICA Green Academic Footprint Workshop, Freie Universität Berlin, Germany, 25-27 March 2015 or at the 27th Annual EAIE 2015 Conference, Glasgow, 15-18 September 2015.